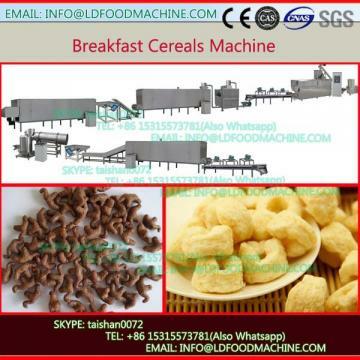 Coco pops ball breakfast cereals machinery is the most popular breakfast cereals in the world. 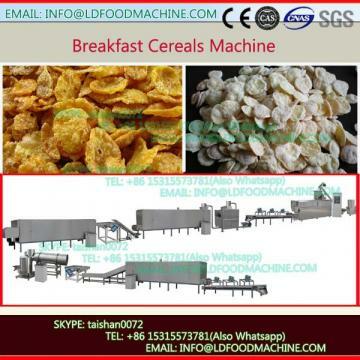 It is a perfect cereal because of the crisp taste. 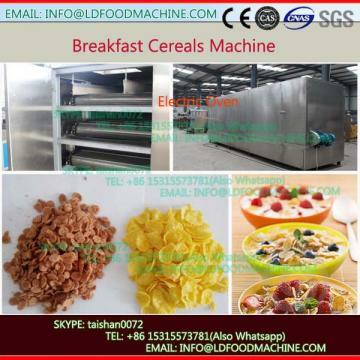 Our corn flakes production lines are based on extrusion Technology which is so widely used in food industry.